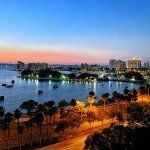 Downtown Sarasota is a perfect place to own real estate if you prefer 100% maintenance free living and an active lifestyle. With more than 50 condominium developments offering residences across all price points and lifestyle tastes, buyers have a myriad of choices to choose from. 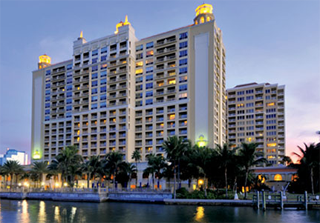 Sarasota is also home some of the most opulent condominium residences on the south-west coast of Florida. 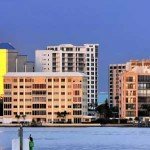 Sarasota Condos for sale appeal primarily to professionals seeking a Florida getaway and retired persons seeking to escape the cold of winter. 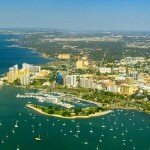 Sarasota is very lucky in regard to the amenities that many condos feature. 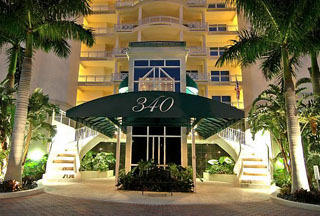 From breathtaking views of Sarasota Bay and the barrier islands to locations in the heart of everything deemed cultural. 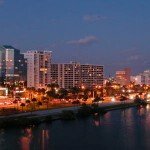 The heart of the arts and culture district of Florida’s creative coast beats here. The foundation of the art and culture in Sarasota begins with the John and Mabel Ringling Museum of Art. The Museum was commissioned in 1927, opened its doors in 1931 and holds the 4th largest collection of classical art in the United States. .. and also a few Paul Rubens pieces that display how masterful this great artist really was. You will also find the Ringling College of Art and Design, Americas largest producer of digital animators who have worked on movies such as Avatar, Despicable Me, Up and Toy Story 3. The campus offers workshops and continuing education classes for adults that cover many aspects of painting, drawing and digital design. So dont think that college is just for young adults, many retired individuals attend the continuing education classes to support and further their art hobby. For those who are inspired by attending a live performance, the best venue is the Van Wezel Performing Arts Hall. Van Wezel hosts many of the Broadway shows touring the country as well as musicals, operas, stand-up comedians, concerts, recitals, and unbelievable eclectic performances to thrill the senses of sight and sound. 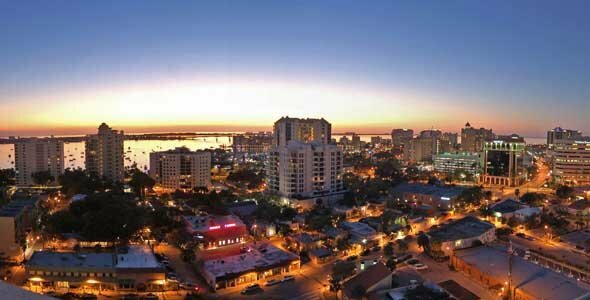 Downtown Sarasota is not a small scale Manhattan or a condo haven like Miami. The best way to describe downtown would be to compare it to the vibe of medium sized mid-west city overloaded with art, culture and condominiums. 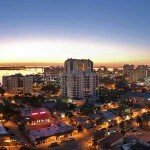 There are no large businesses located in downtown Sarasota other than a few banks and county government offices. 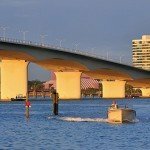 Sarasota really maintains that “small town feel” while providing a lot of things to do for older generations who really want to relax and enjoy what life really has to offer while they escape the cold northern winters. The architectural styles of the condos for sale in Sarasota are also quite diverse and span may years of design tastes and history. Units built in 1928 are available at the Frances Carlton, and the most recent condos completed can be fould in developments like Rivo at Ringling and Broadway Promenade. Despite the economic downturn, there are 6 developments in waiting. As soon as things pick up again, these shovel ready projects will be added to the Sarasota skyline. Speaking of the downturn, things have been showing good signs of a recovery and a lot of inventory has recently been sold. 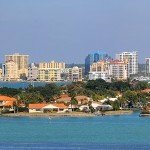 If you are thinking about purchasing one of the Sarasota Condos for Sale, now is the time to do it. Despite what the media says, this market is very different and thins are most definitely heating up again. 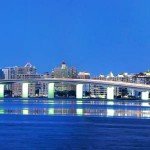 Built into this website is the ability for you to create a Property Finder account where you can save your searches for Sarasota condos for sale, favorite condo units, as well as receive automatic updates as soon as a new condos for sale come on the market that meets your search criteria. Each day at 11:30 PM EST the system checks for all the new listings that you may be interested in, complies a list, and sends you that list in an email with links for you to be able to view the listings at your leisure. Rest assured I do not use Property Finder accounts for any marketing purposes. I will not contact you unless you request more information from me. First of all, I am too busy to harass any “leads” and second, I certainly do not like to be harassed by anyone in the sales industry and I am not about to do that to my visitors. The features this website has are there purely to make your search process easier. 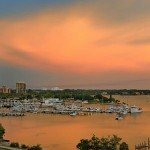 Below is a list of the Sarasota Florida condo developments I currently feature. 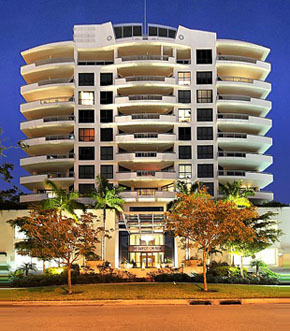 You have the ability to search for all Sarasota condos (featured or not) using the search forms on the website. 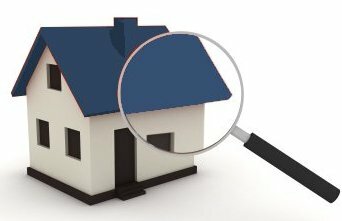 If you find any property you may be interested in I hope you give me the opportunity to provide you with more information. The links below will take you to more information about the development as well as all the MLS listings of the condos that are currently for sale in them.